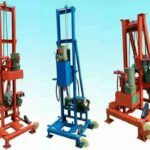 Road construction machinery can mainly divided into road making machinery and road maintenance machinery, one type is used for building road and the other type is used for the maintenance of roads later. 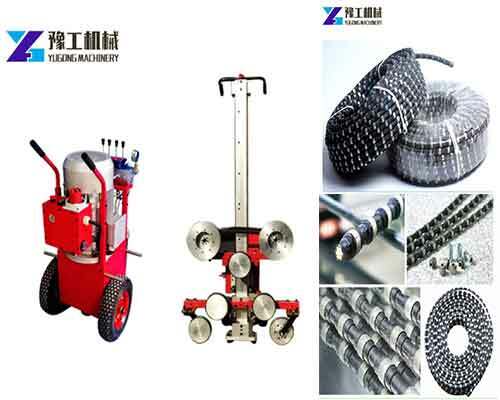 When it comes to road machinery, many people might think of road roller machine and pacing machine. In fact, the construction of roads requires many kinds of road construction machinery. 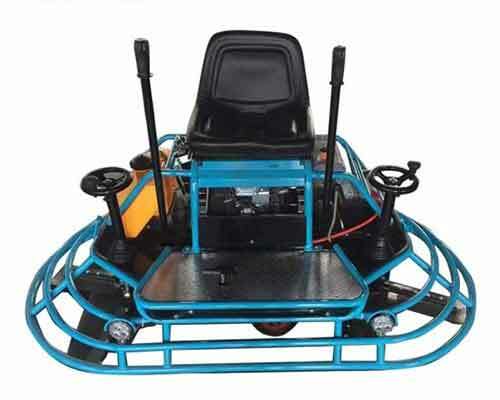 As a professional manufacturer of road machinery in China, Henan Yugong Machinery Co.,Ltd mainly devoted to the production of a variety of small road construction tools and equipment, such as, mini road roller, road marking machine, floor shot blaster, floor scarifier machine, power trowel machine and so on. All the equipment will be sold to customers at a much lower price. Choose the road construction equipment you need and send us email for quotation now. 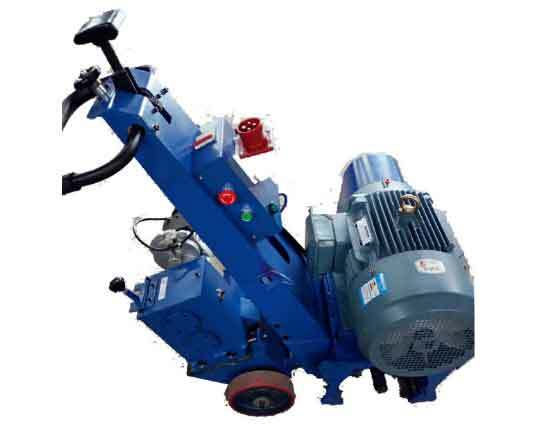 Road roller machine with small size in our company has a very wide use. 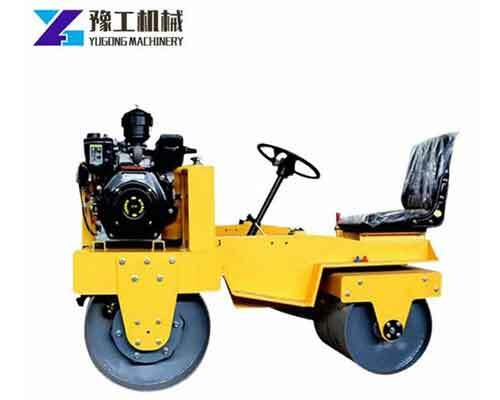 It can be used as the auxiliary equipment of the large roller for compacting small side clearance and the road surface near wall. 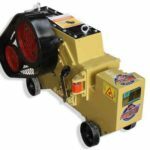 The machine with much cheaper price is great for home use. Of course, if you won’t use it many times, renting it to someone else is also a good way to make money. 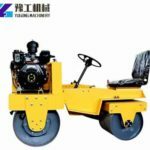 The single drum road roller machine and tandem road roller are different in compaction strength and area that you need to choose the suitable model according to your actual needs. Some road signs, such as lines, arrow, pedestrian crossing need to be painted on the surface of the city road and highways to guide people’s driving and ensure traffic order. 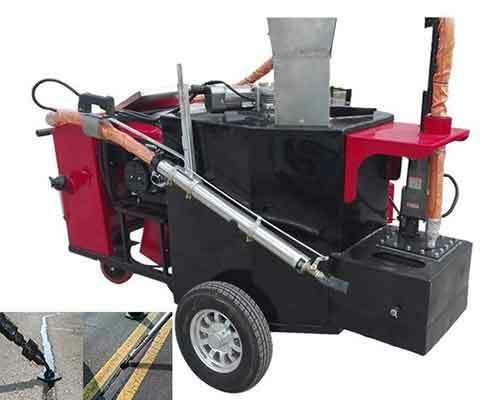 The road painting machine is such a type of machine that specializes in this road construction. 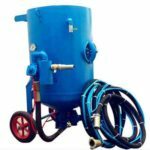 If you are interested in this machine, please check the specifications of all the models, then contact us for quotation. 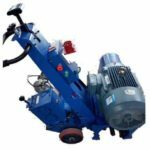 We mainly have the two models floor shot blasting machine with single motor and double motor for sale in Yugong. You can choose the model based on the working efficiency, width, walking speed you want. 1.Specialist machinery manufacturer. We have our own independent factory with several thousand square meters of production bases and more than 200 hundred staff with rich experiences. 2.Advanced technology and production machines. We are constantly innovating, learning and introducing advanced technology and production experience which has kept our mahcines at the forefront of The Times. The equipment is constantly being upgraded to save energy and improve working efficiency. 3.High Quality. We always adhere to the principle of quality first. Firstly, we always choose the best raw materials for production. Secondly, the skillful workers never let go of any small detail in the production process. 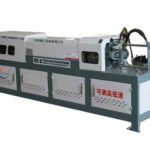 Thirdly, the quality control department will carry out the final inspection to ensure that there are no problems with the machine. 4.Perfect pre-sales and after-sales service. Our staff is always here to provide services to customers. Our sales manager will recommend the most suitable model according to your requirements on machine performance and will try our best to help you solve the problem. Our after-sales team will help customers with the maintenance of machines. 5.Reasonable price. 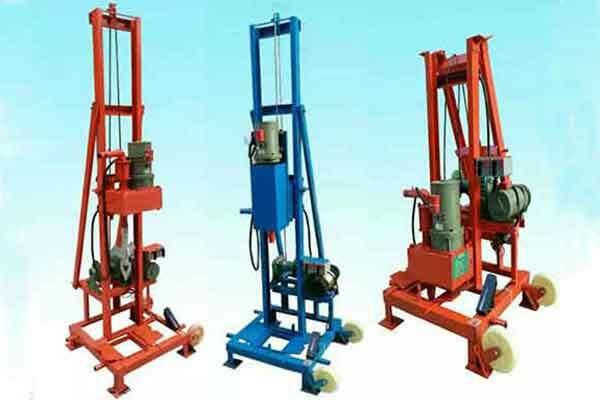 All the machines are sold directly by the manufacturer – Yugcong Mahinery, without the third party. So the price of our equipment is absolutely competitive in the industry.